Tino is my dog. 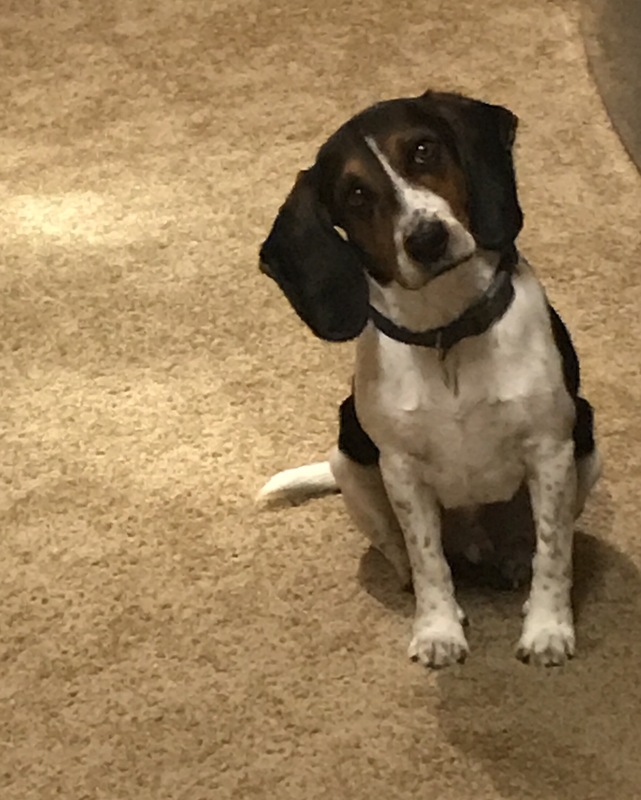 He’s a 1-year-old beagle who is very friendly but very mischievous. The dog is so smart that it has been quite difficult for me to train him. In my attempts to teach and also understand Tino, he has unexpectedly taught me his own lesson in patience and obedience. Tino and I have a pretty good routine going. I get home from work, take him out, we play, then I’m able to do a few things around the house. Then at some point I go take a shower and get ready for bed. While I’m in the shower, Tino is completely unsupervised in my apartment. I’ll remind you, he’s very mischievous so I used to get apprehensive about leaving him alone, even to shower. I’d leave the bathroom door open so I could hear or see him and try to shower quickly. After a little while I stopped being so nervous because Tino does the exact same thing each time I take a shower. He sits quietly by the door until I get out. This is not something I’ve trained him to do. He has all the space and opportunity to get into anything he wants while I’m not looking, and instead he sits and waits for me on his own. Initially, I thought nothing of it. I was just happy he wasn’t ransacking my apartment. But one day I really thought about how obedient he had decided to be and it taught me something about myself. Tino has a quality in his relationship with me that I’d love to have in my relationship with God. There are times when we ask God for guidance or permission and don’t really get an answer in the time frame that we feel is reasonable. So, because of our inclination to want things to be the way we think they should be, We get restless and anxious and panic a bit. Just like Tino, we all have the freedom to do whatever we want while God is taking his time to get back to us. However, unlike Tino, too many times, we taken that opportunity. We didn’t hear anything from God so We just started moving and doing things We thought were going to work. 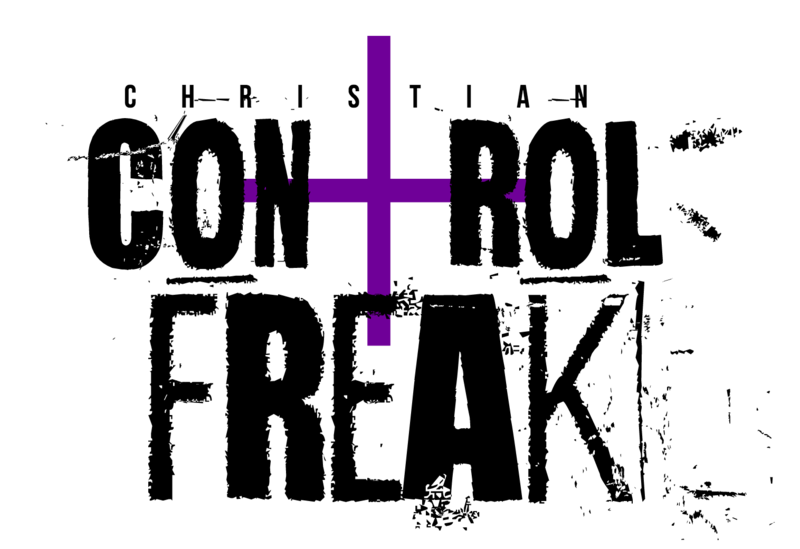 Things that might not have even been bad things but they didn’t necessarily have God’s blessing and subsequently end up ransacking our lives. Now, God is not too busy taking a shower to get back to us, but things work in the time he designates for them to work, so what we’re supposed to do in the meantime is trust that God has our best interest at heart and have patience. We all know how difficult it can be to sit (figuratively) by the door and wait for God the way Tino waits for me. My favorite part about Tino is that every time I get out of the shower he greets me with the same excitement. This tells me, he’s not just waiting for me because he can’t do anything until I get back, he’s waiting for me because he genuinely loves me. He could be doing other things but that’s boring when I’m not there to do them with him. This is what I want more than anything. 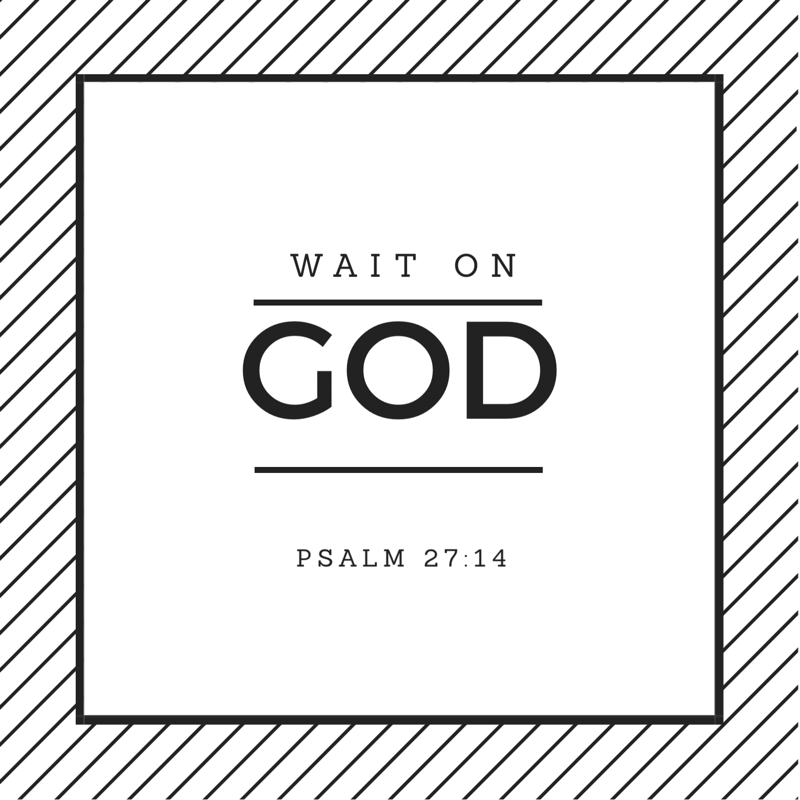 I want to enjoy God’s presence so much that waiting on an answer from him is not me begrudgingly waiting for God to say or do something so I can have my way. I want to wait on God because that’s the homie! who else would I move forward with? These are the three things I’m praying for myself and for you: Patience, obedience and a relationship full of love and desire for God’s presence. And I learned all that from a beagle. Go figure. Yes! I love this. Thank you! I can’t begrudgingly wait on God to just do what I want. I have to remind myself that there’s joy and experiences to be had while I’m waiting and that I’m on God’s time and will, not my own.